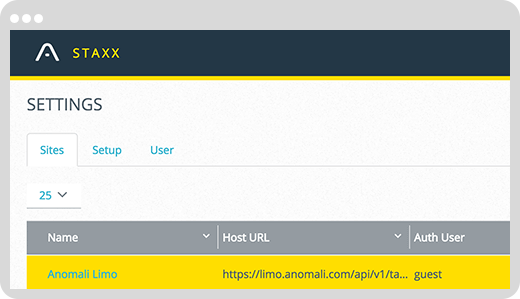 Limo is an out-of-the-box TAXII service for users who want to get started with threat intelligence. 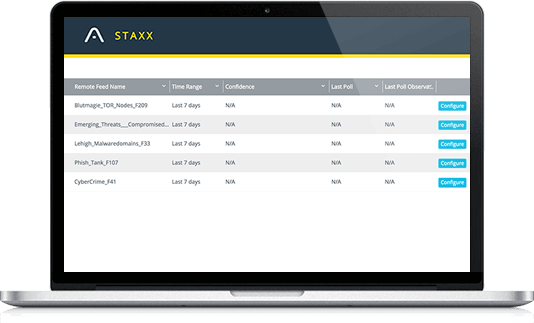 Now fully STIX/TAXII 2.0 compatible, Limo incorporates intelligence from Anomali Labs, the Modern Honey Net, open source feeds, and more. 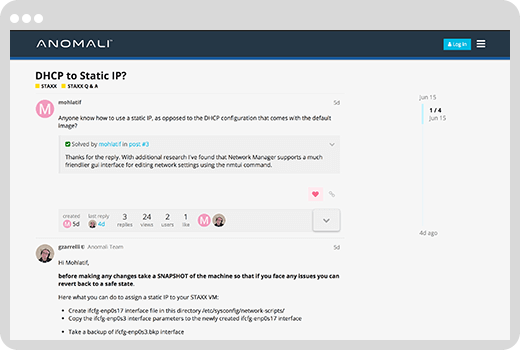 If you have questions about Limo, STAXX, or any other Anomali product, join the conversation on the Anomali Forum.